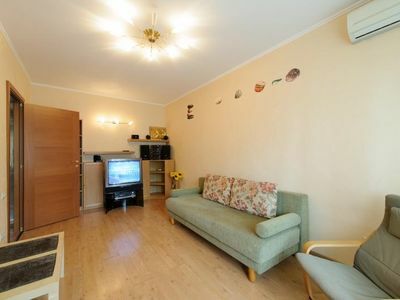 - Cozy, bright, clean Complete set of Cutlery, crockery and linen - Euro remont, refrigerator, gas stove, electric kettle, coffee machine, iron +Ironing Board, microwave, 108cm plasma with USB input +digital. 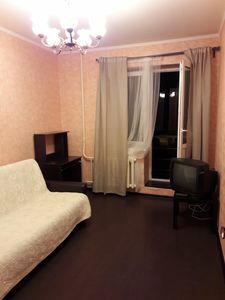 Now TV, unlimited high speed Internet and Wi-Fi, DVD, VCR, washing machine, air conditioning - Close to cafes, restaurants, shops, pharmacy, hairdresser, Parking and all infrastructure. 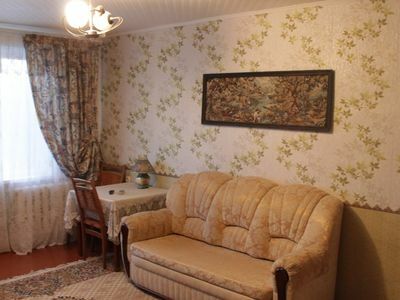 Local privacy - Visitors documents Boo.reporting BSO - Possible meeting with the railway stations of Saransk and Ruzayevka, bus station, airport. 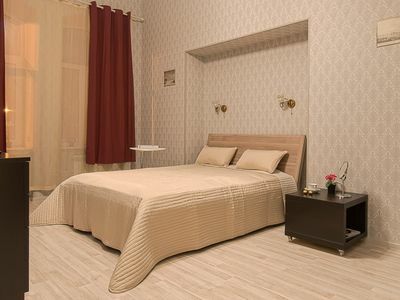 Strictly for couples or business travelers, the apartment is designed for 2 people - for the holidays do not pass! - Photos are 100% - Check-in / check-out - the-clock. 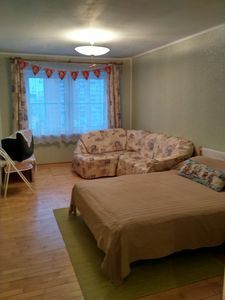 2-room apartment in Moscow. (ID 015).